ROTARY PADDLE LEVEL SWITCH (LEVEL SENSORS). 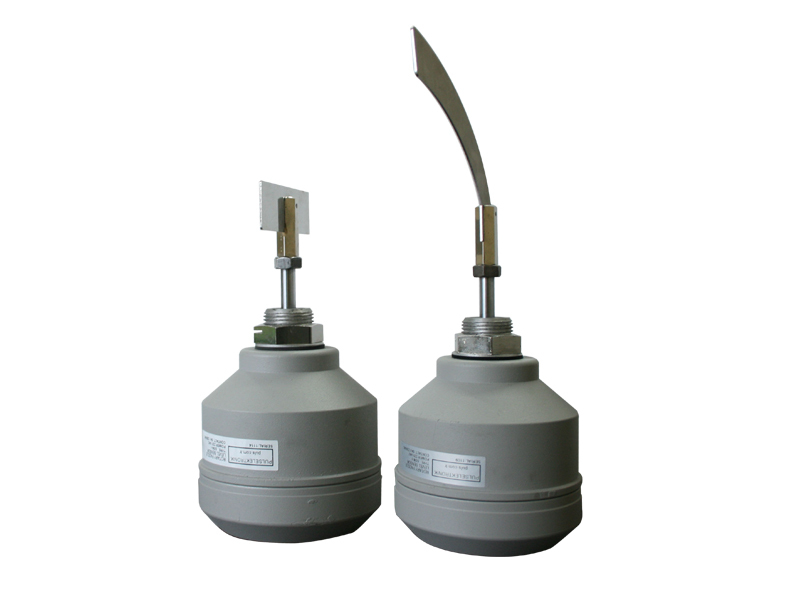 Rotary paddle level switches have been utilized for level detection for any kind of powder material inside a silo, bunker or machine working for its production. Motor Spindle rotates freely while there is no solid material (powder or granule) inside silo or bunker. When the powder or granüle material comes to a level blocking the spindle to rtate, the mechanical switch turns off. As soon as the switch turns off, the energy of the motor is cut meaning that powder or granular material has been reached desired level. Used for the determination of lower (minimum) and upper (maximum) levels inside silo, tank, bunker and solid (powder or granular). As per the physical properties of the powder of granular material, paddle length and type may show variation such as straight type or blade type paddles. Most important advantage against vibrating or capative type sensors is that the level can be determined independent from pressure, movement of powder particles and temperature. Mines, Plaster, Cereals, Cement, Dolomite, Plastic Granül, Calcit, Felspat, Wheat, Sand, Lime.